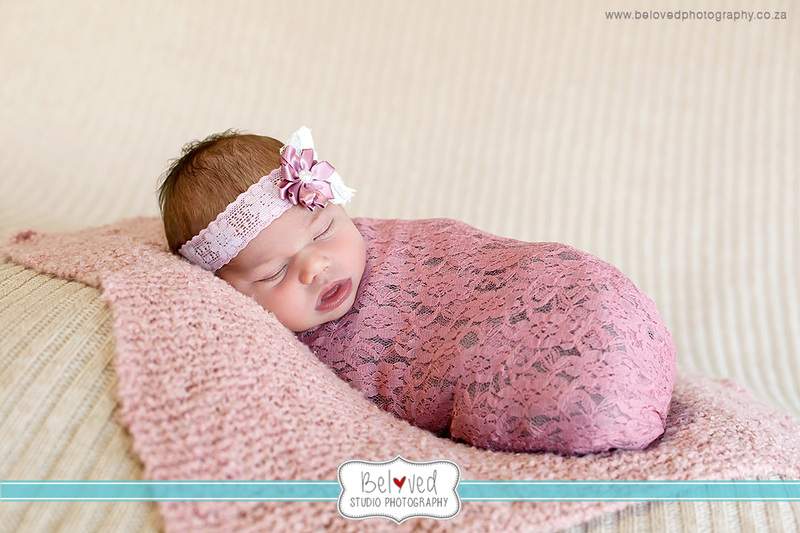 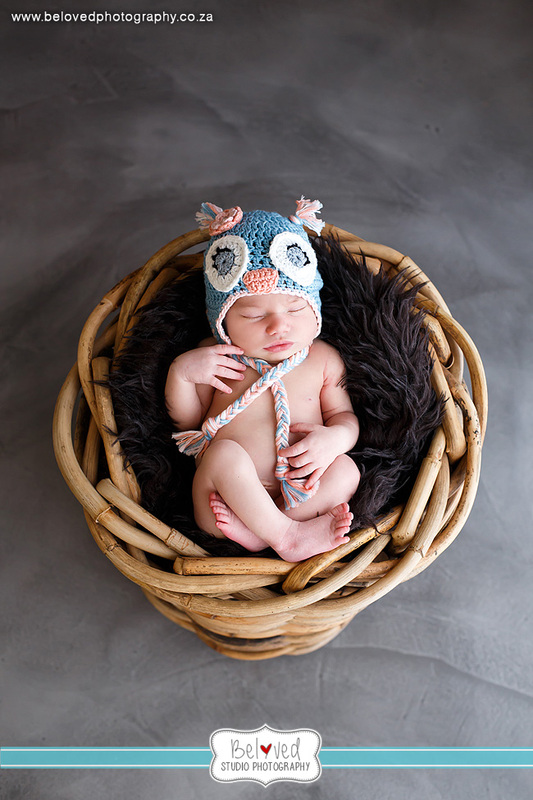 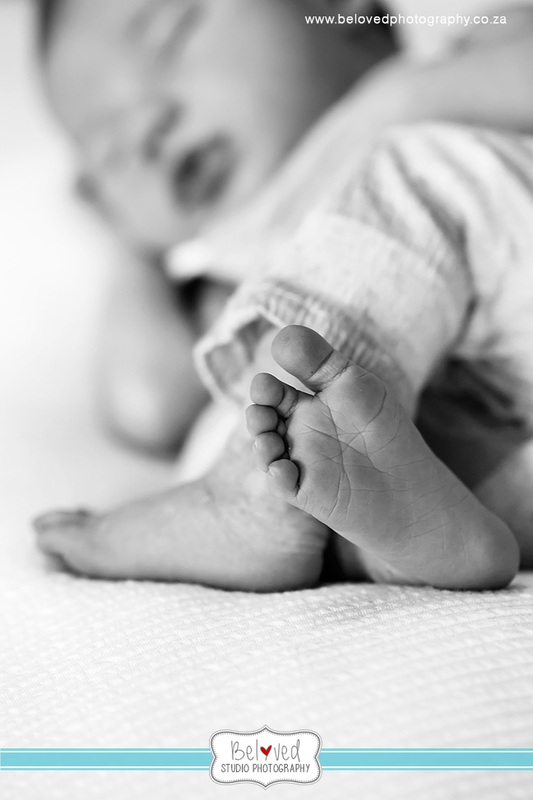 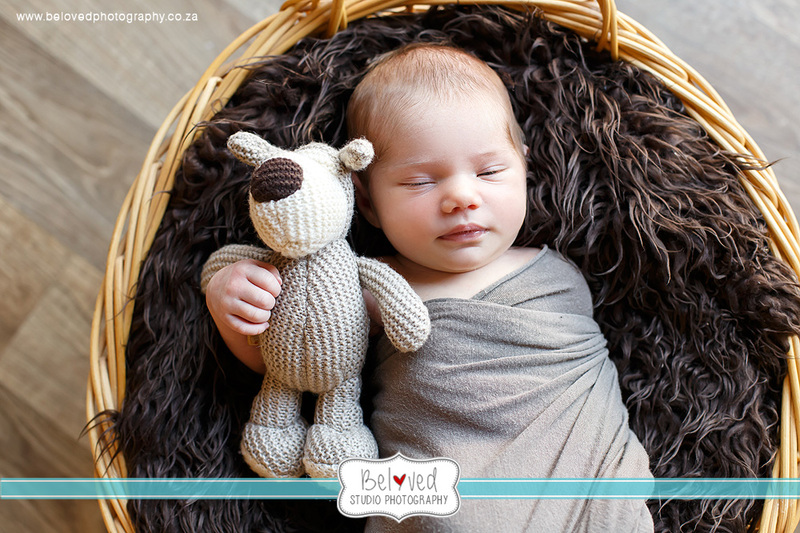 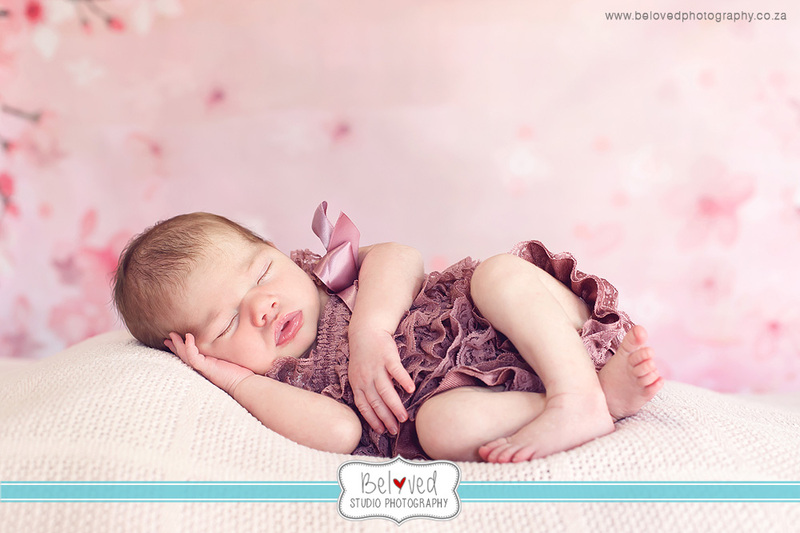 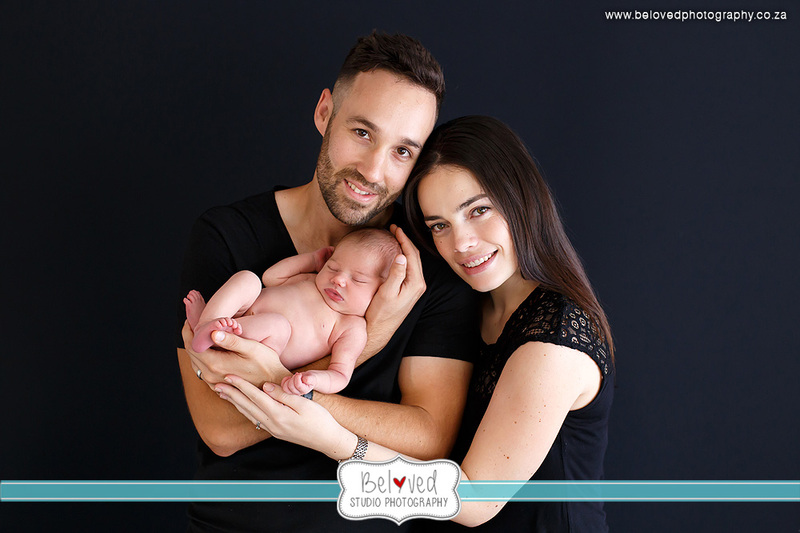 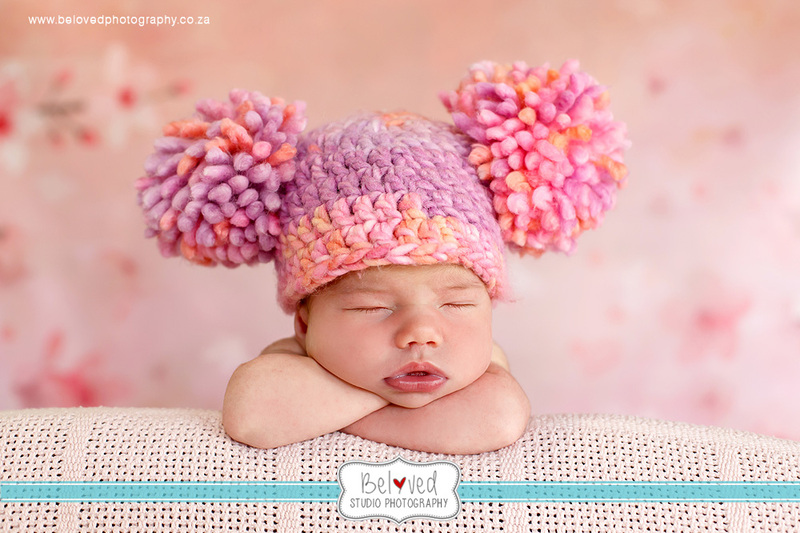 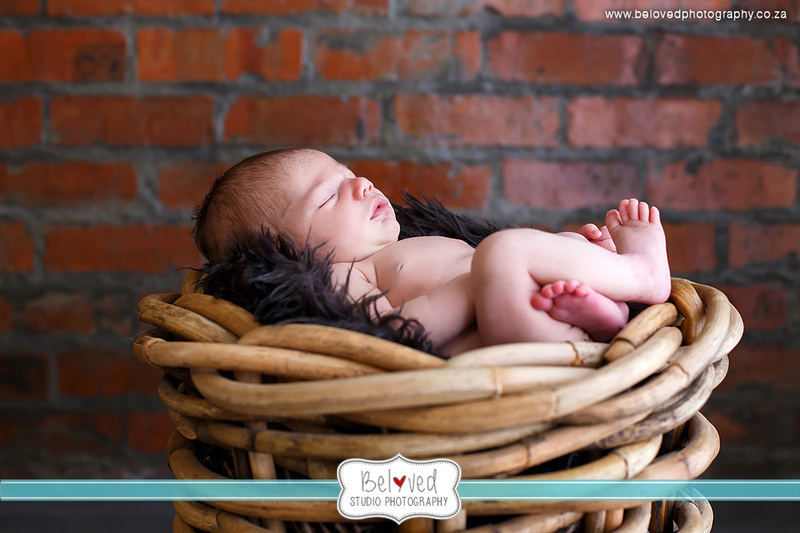 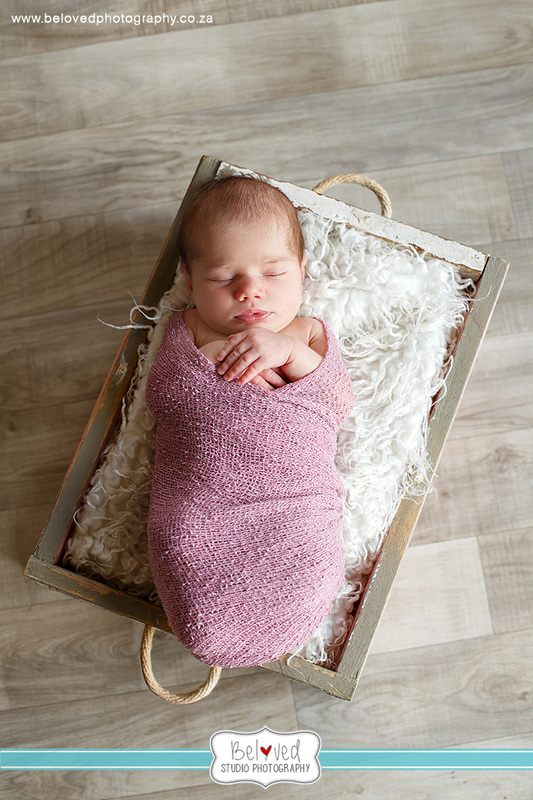 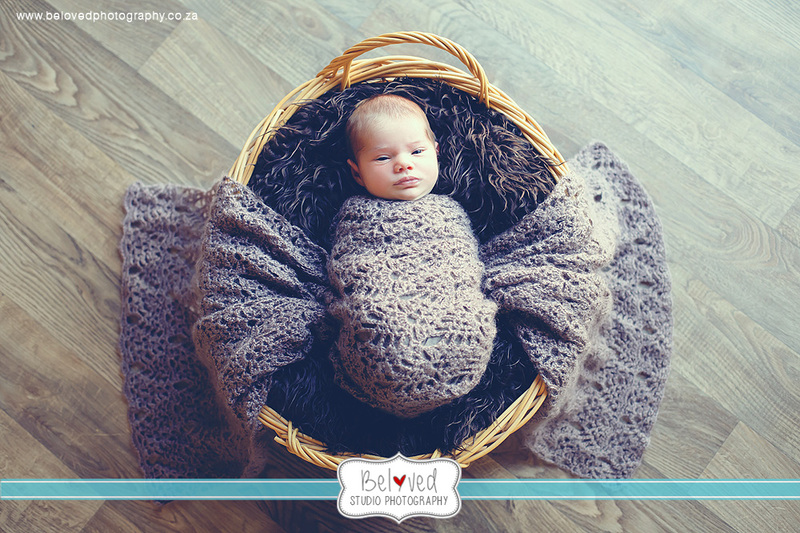 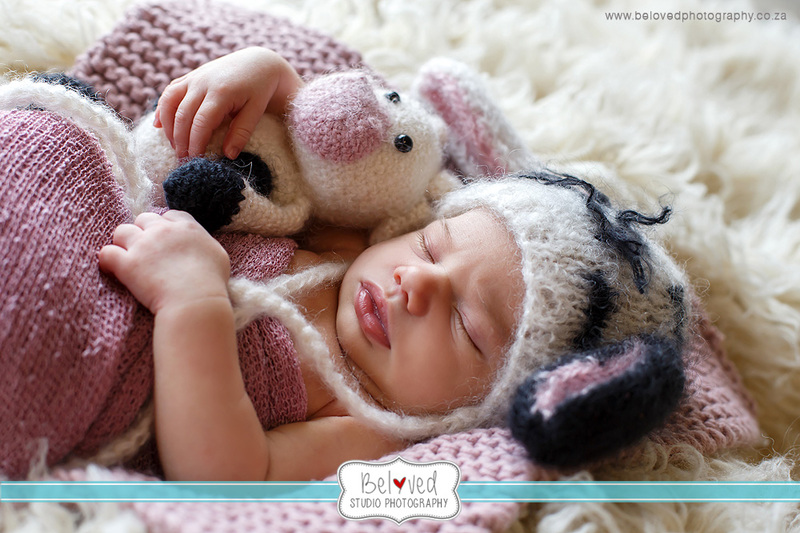 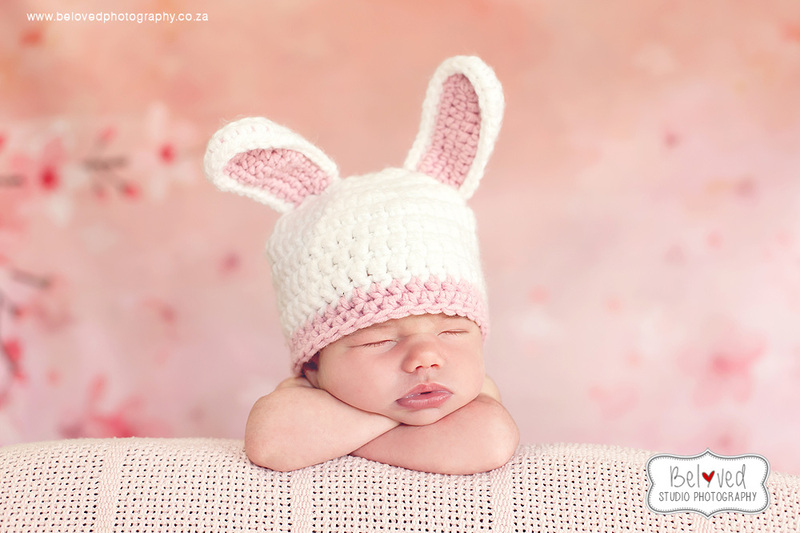 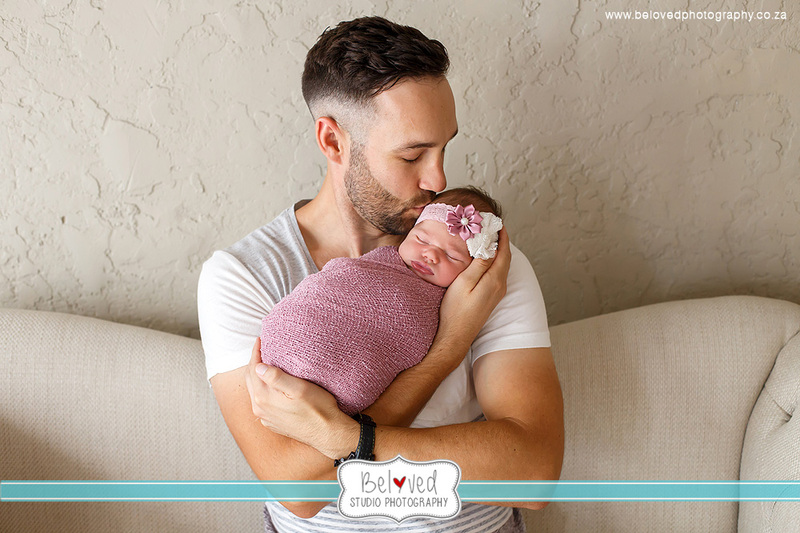 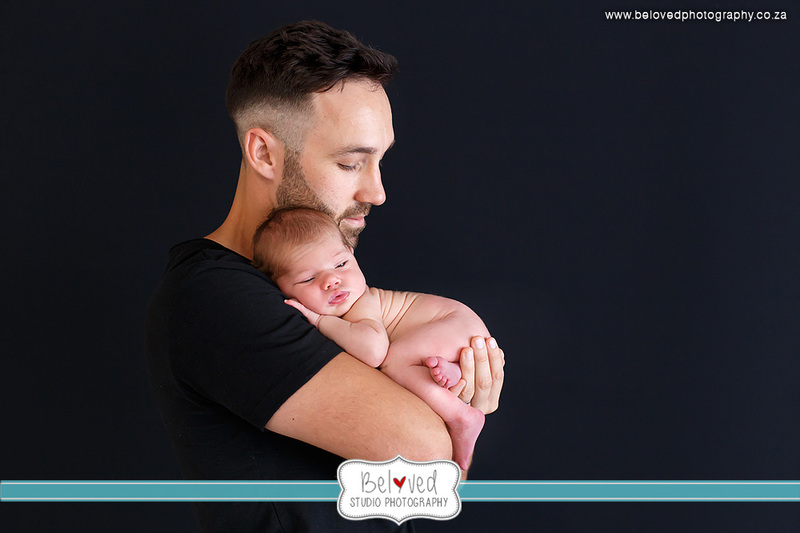 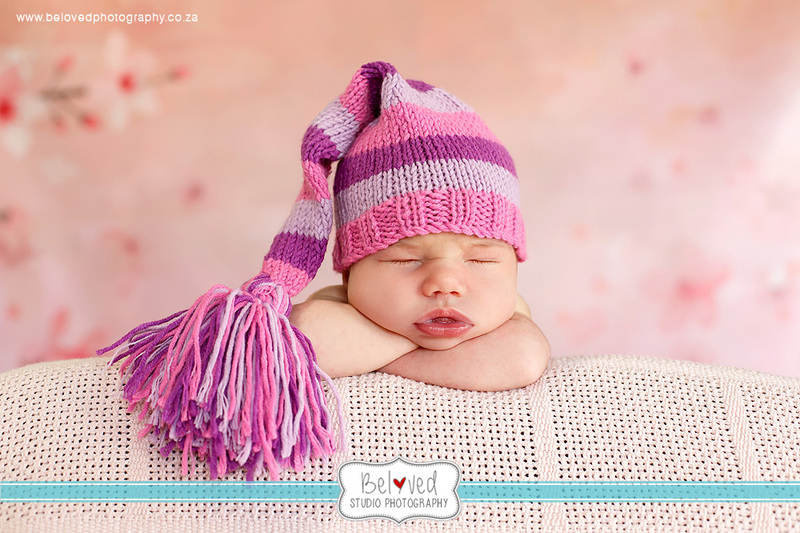 This was my first newborn shoot in my new studio and I LOVED IT!! 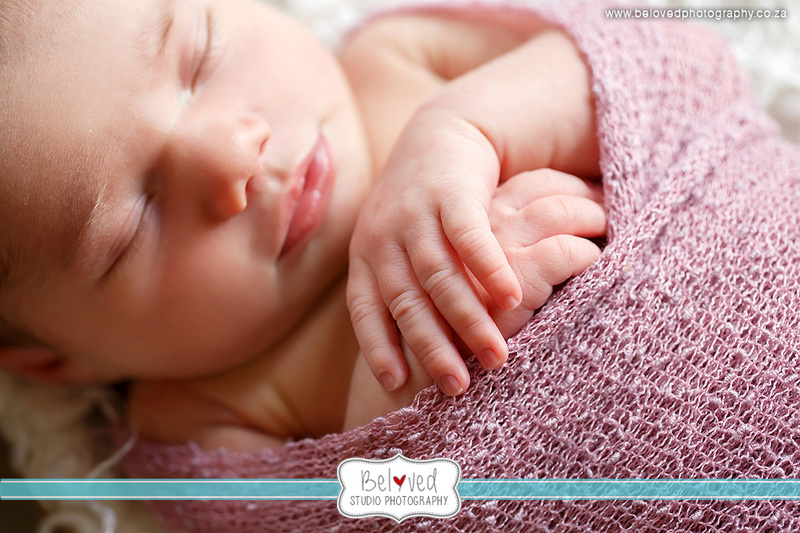 The lighting, wall textures, space and atmosphere is amazing and I look forward to spending many many hours there!! 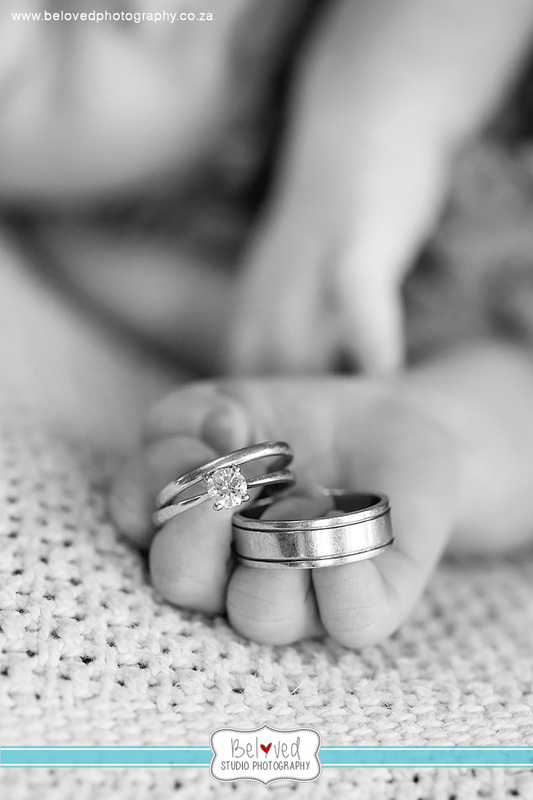 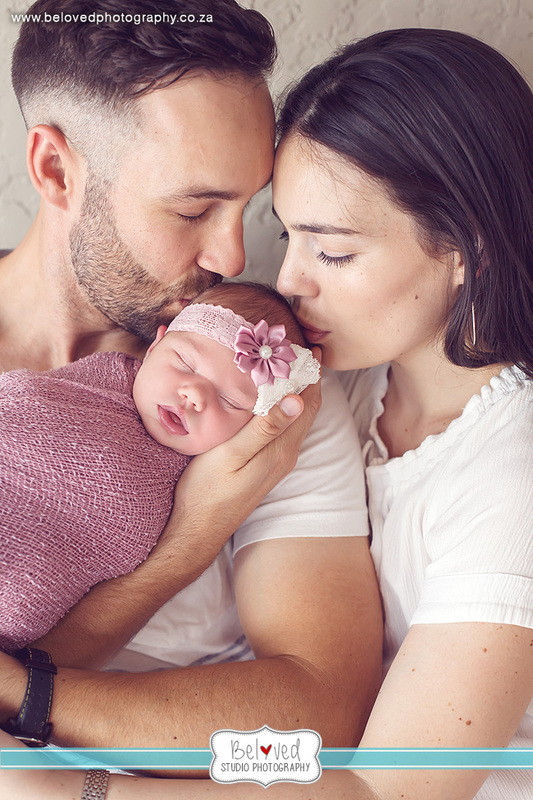 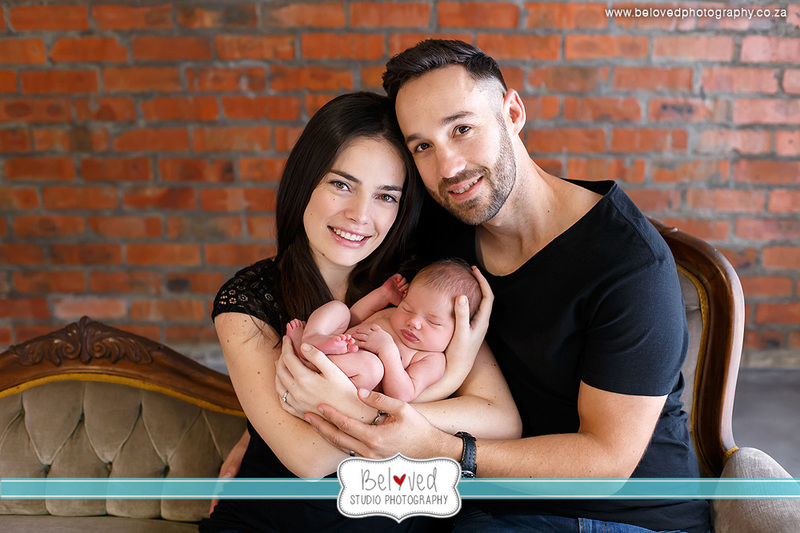 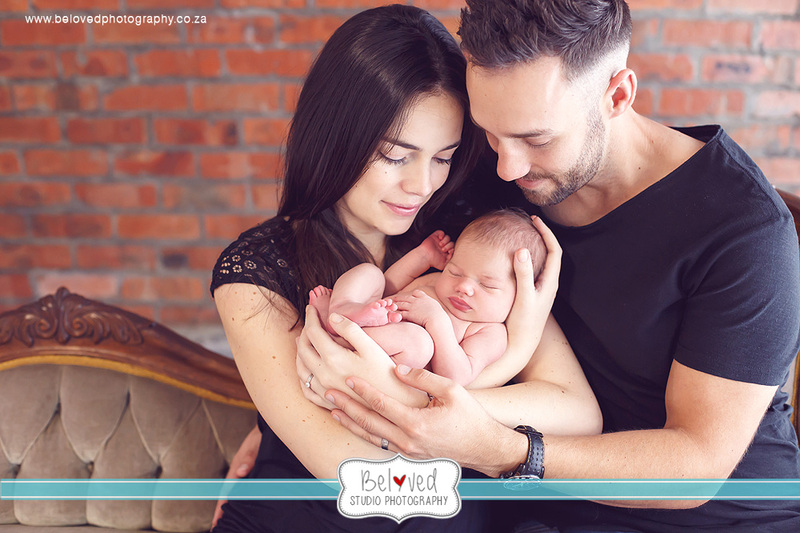 Karlie was a superstar and I am so happy to share her and her family's beautiful photos.